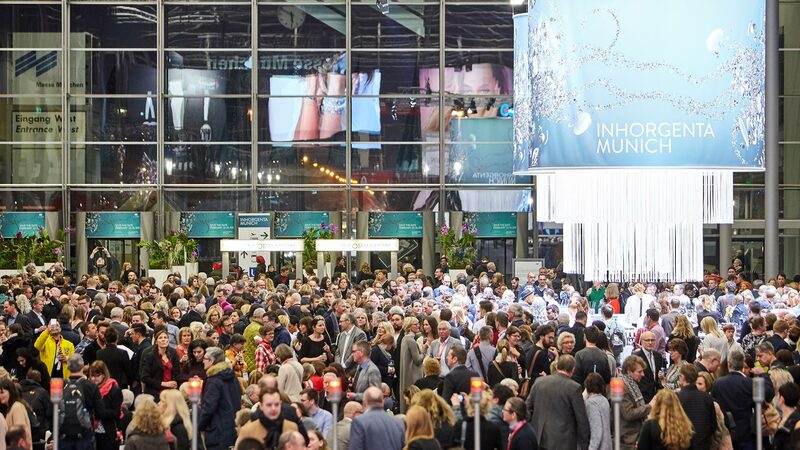 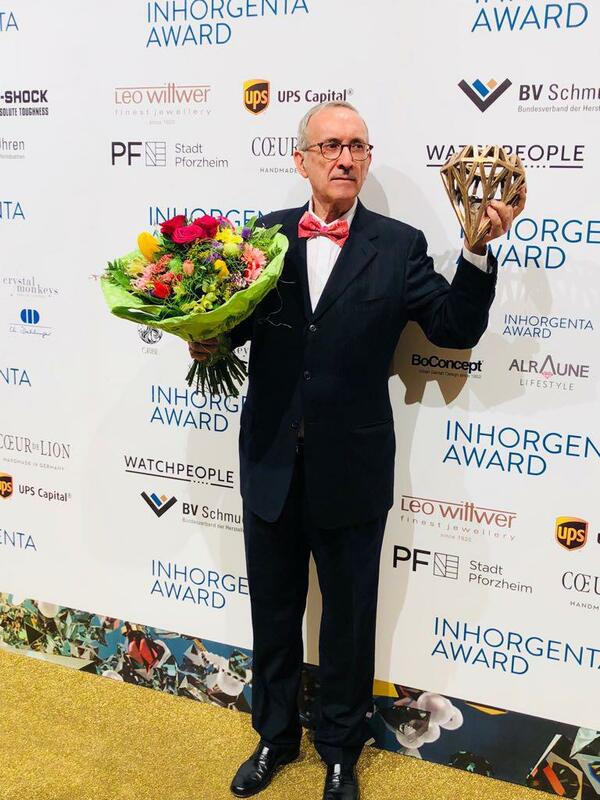 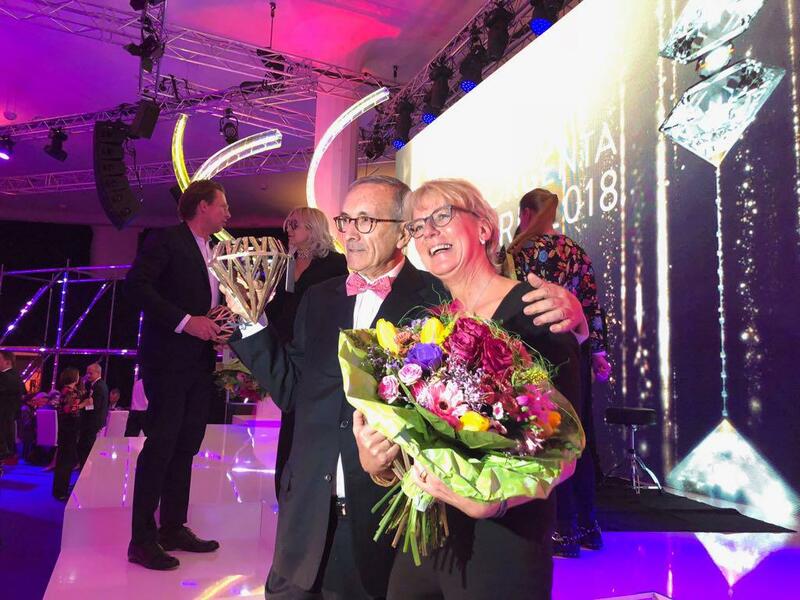 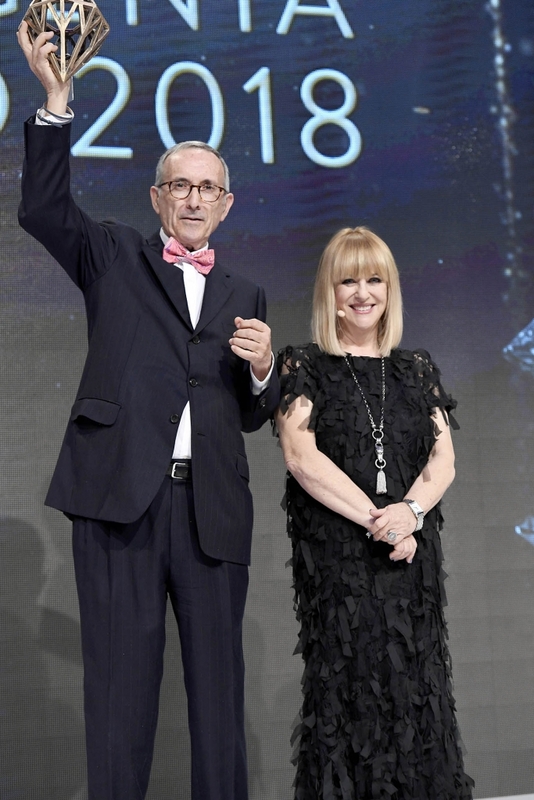 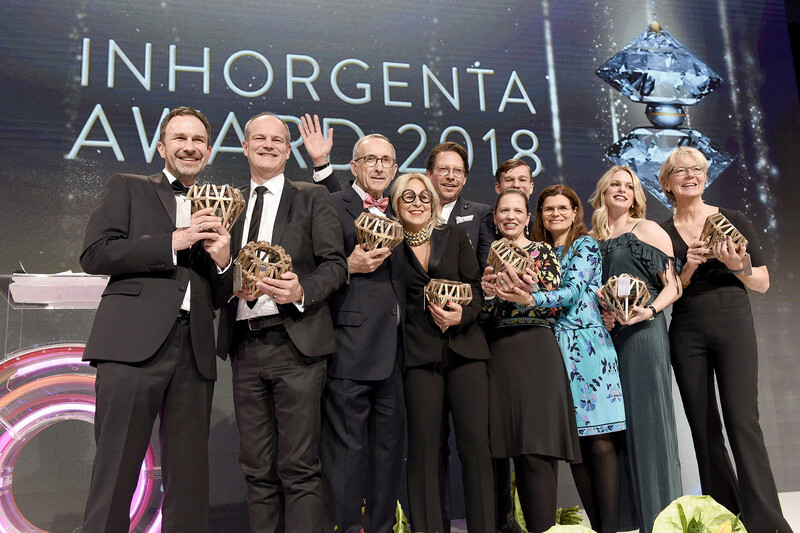 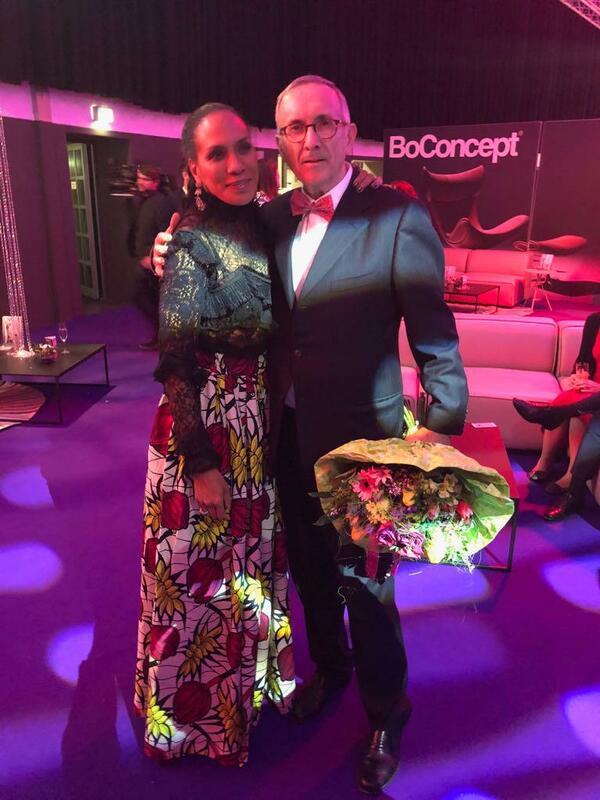 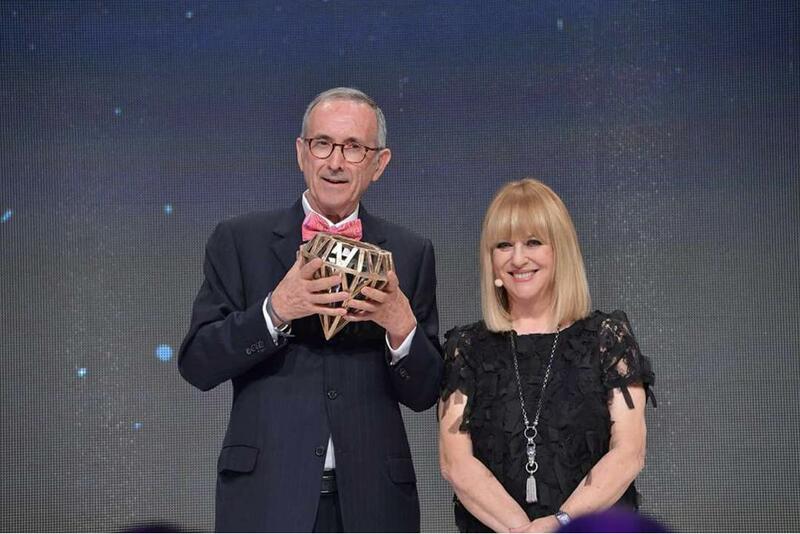 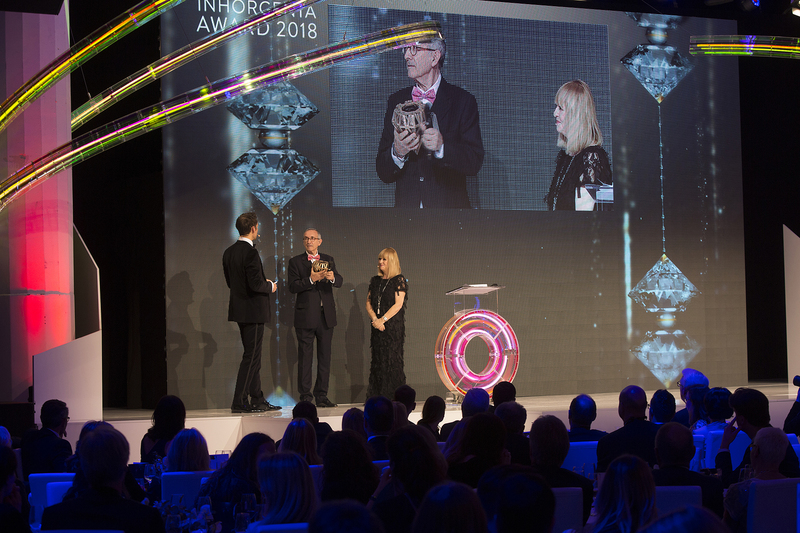 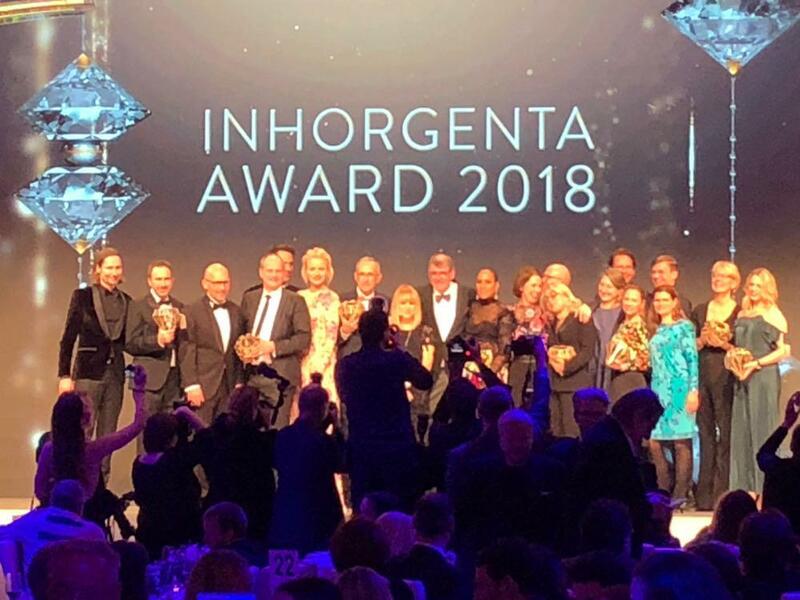 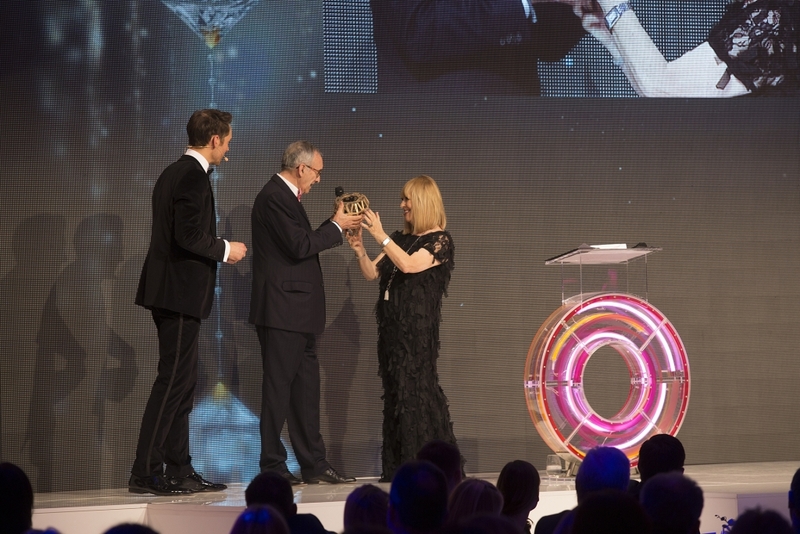 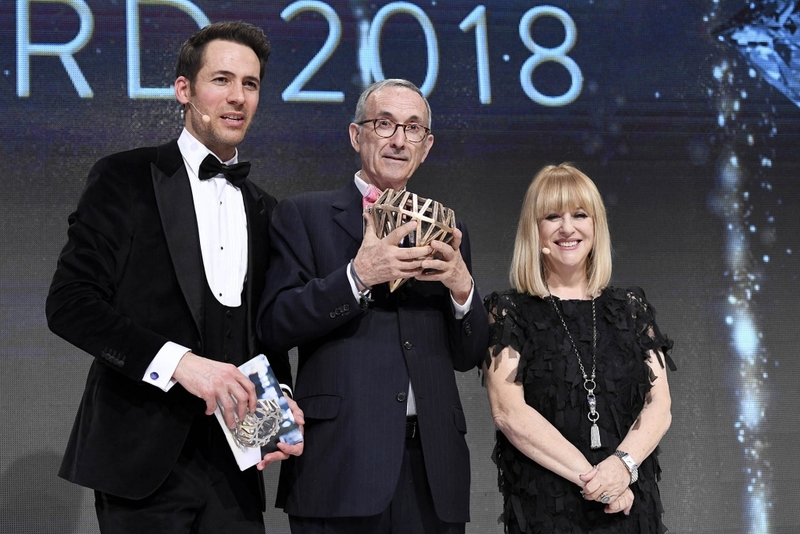 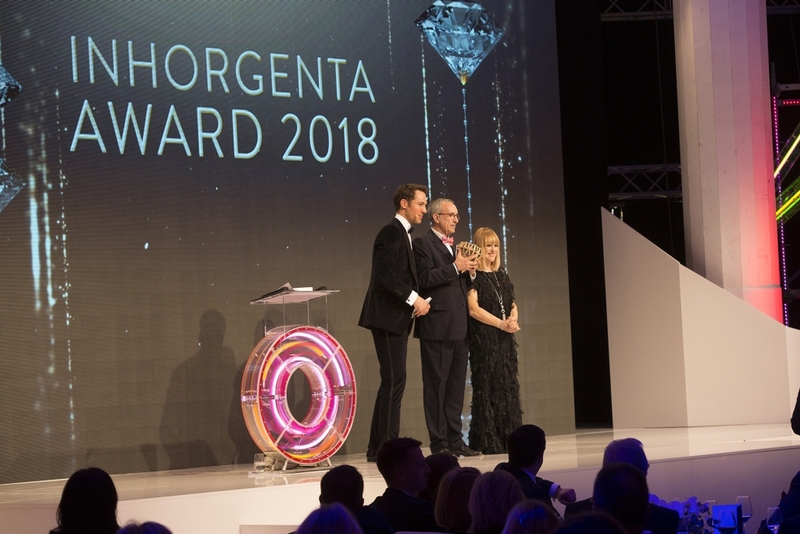 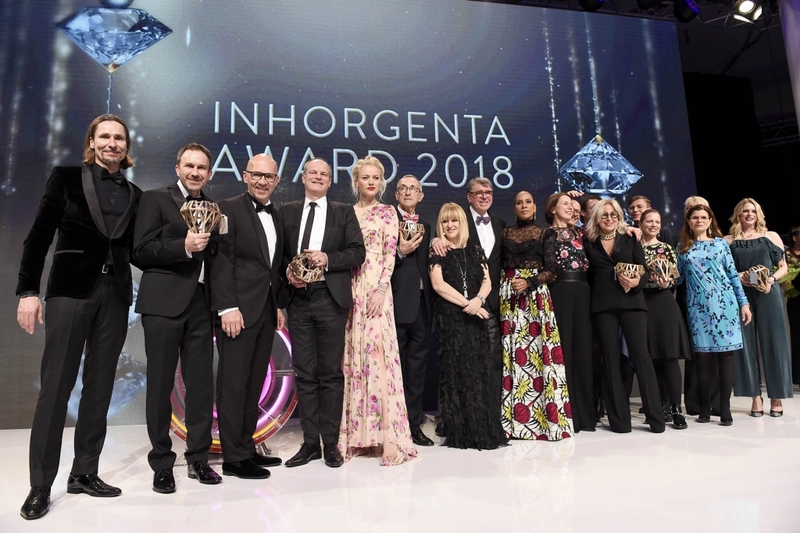 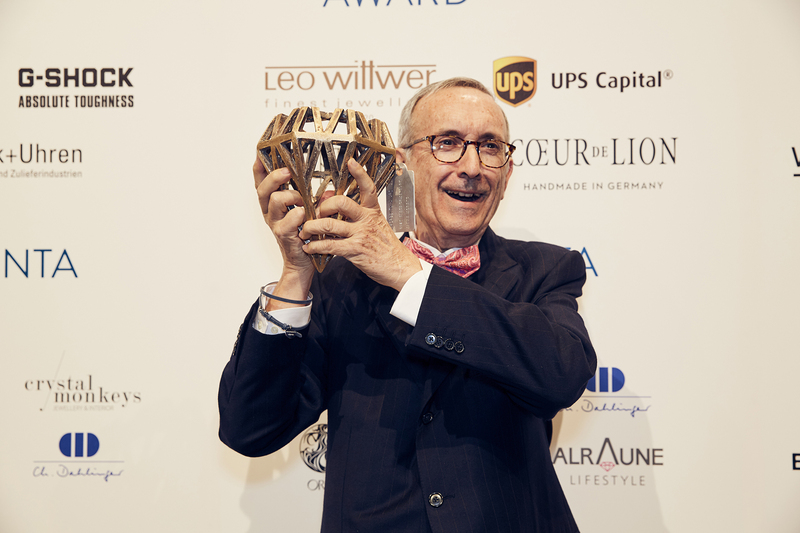 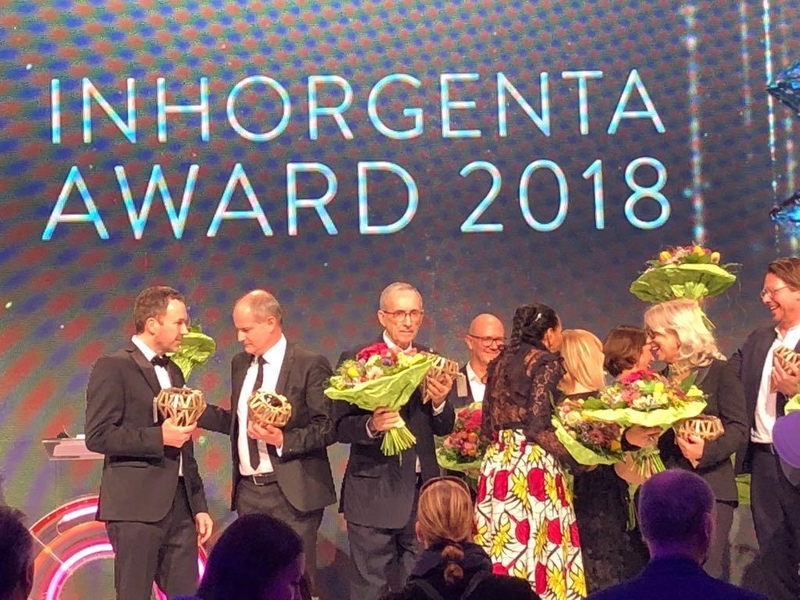 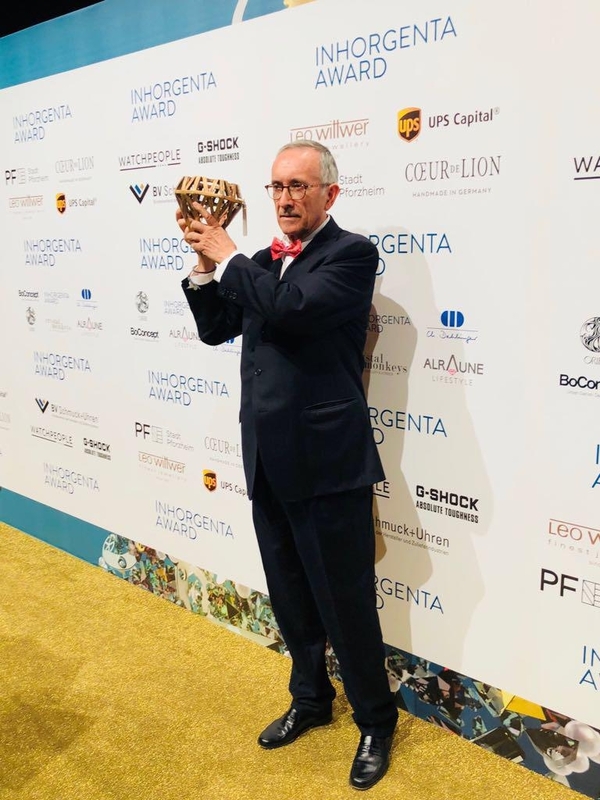 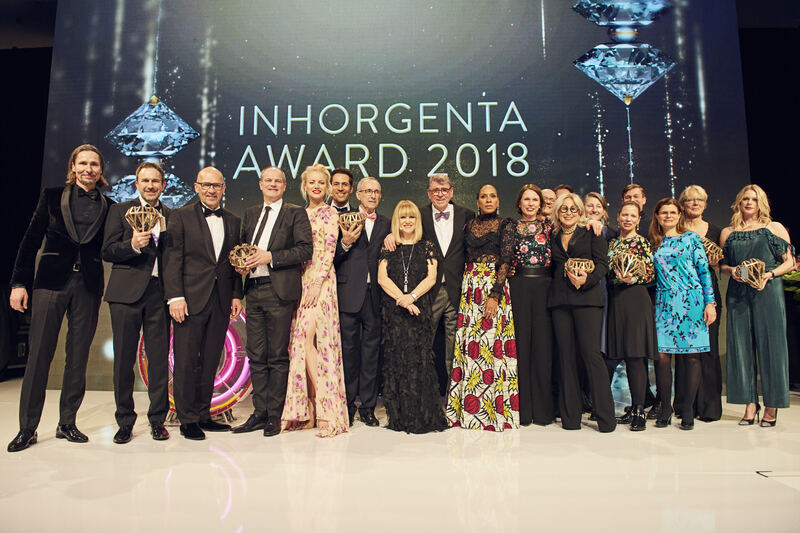 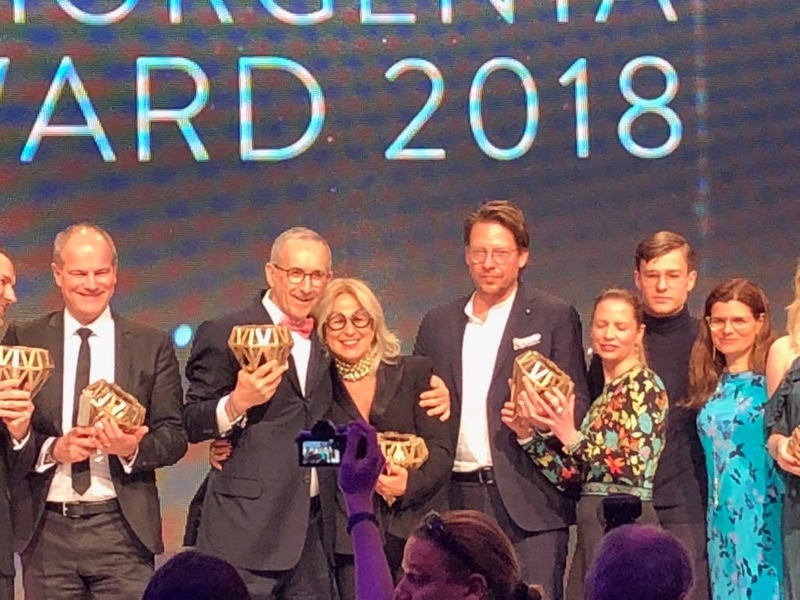 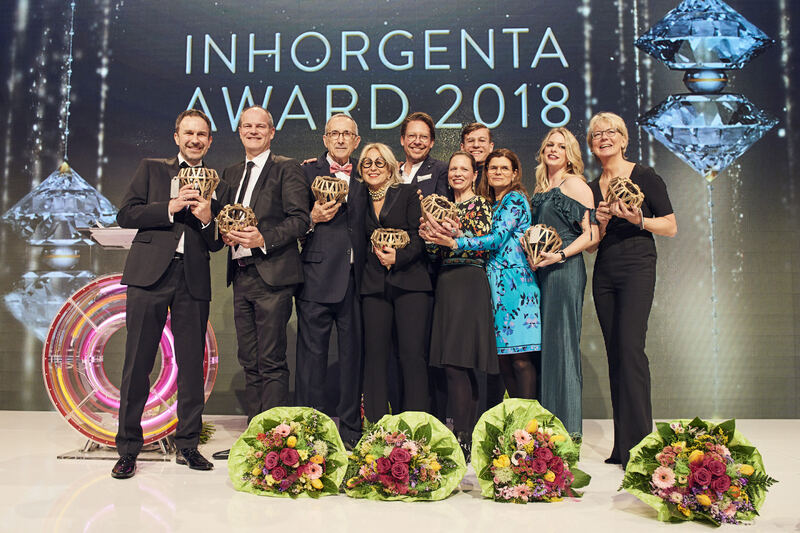 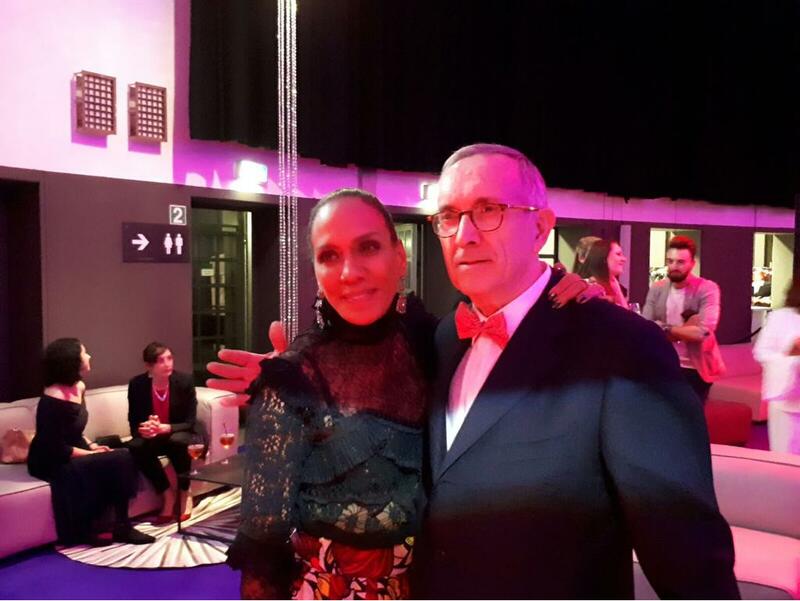 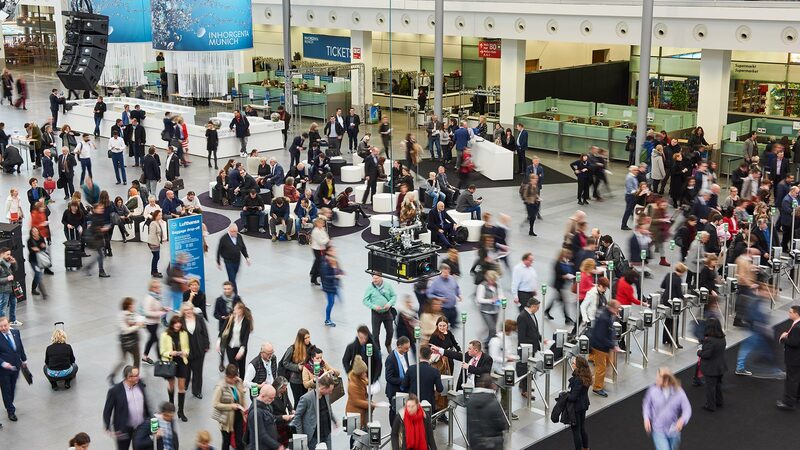 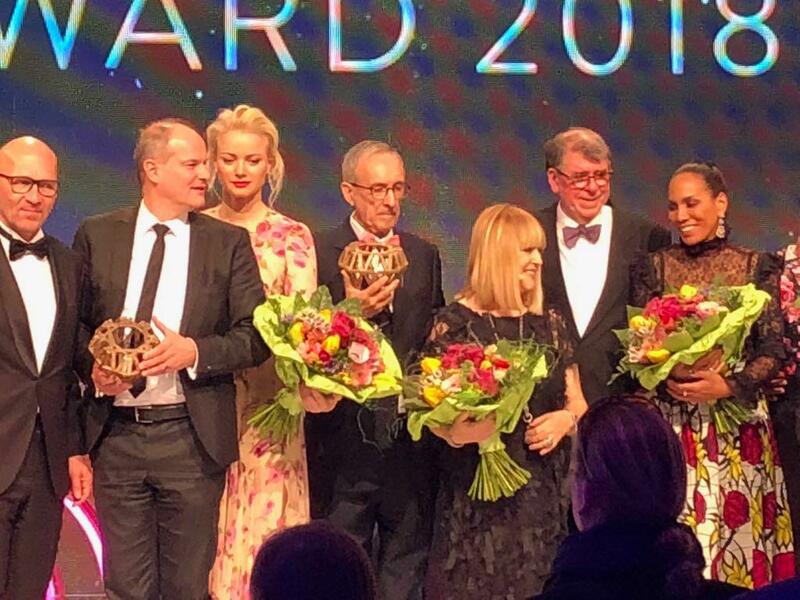 Last February 18th, Sunday, took place the Inhorgenta Award 2018 organized by the Inhorgenta Show held at the ICM (Internationales Congress Center München), one of the most important trade shows in Europe and the World on jewelry and watchmaking. 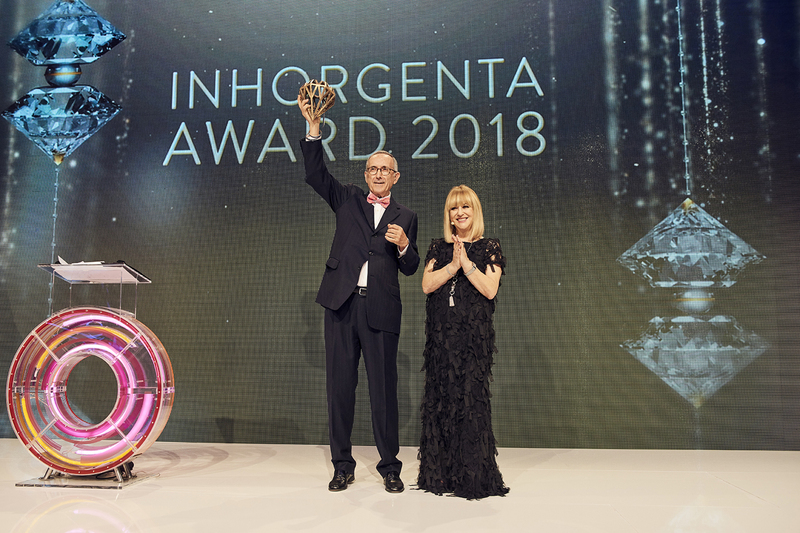 The Inhorgenta show is held for 4 days during February since 2014 and welcomes nearly 1,000 exhibitors from 40 countries and more than 30,000 professionals. 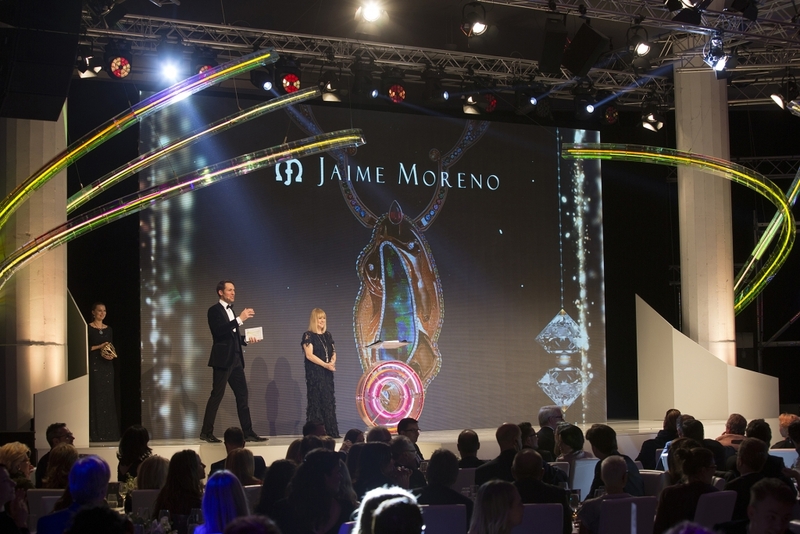 The prize of this last category was decided by popular vote among those attending the Fair and Internet users. 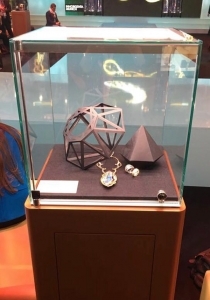 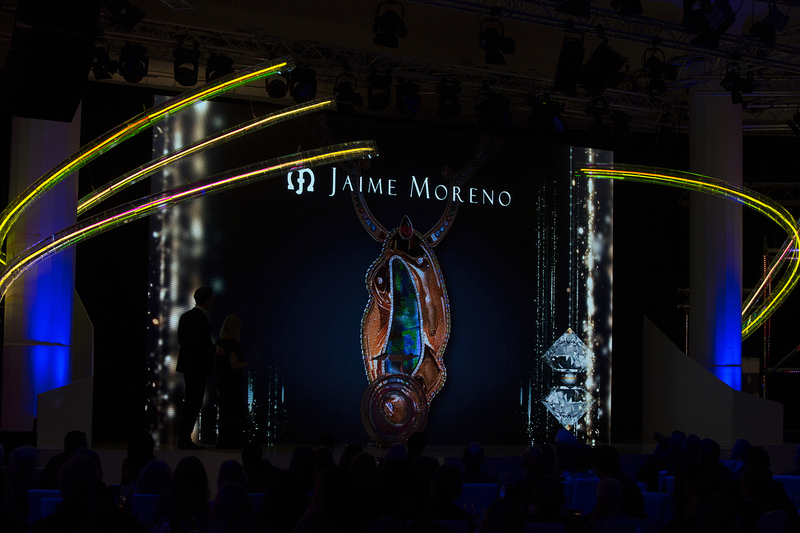 The pieces to be voted were pre-selected by the jury from among the more than 100 jewels that were presented from 9 countries, with Jaime Moreno being the only Spanish winner. 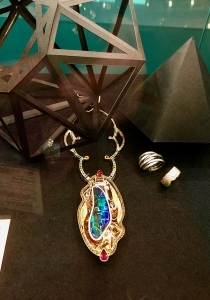 The chain at the top facilitates the coupling (or adaptation) of the necklace to the neck of the person who wears it.